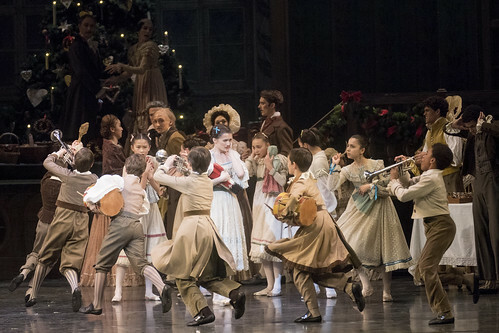 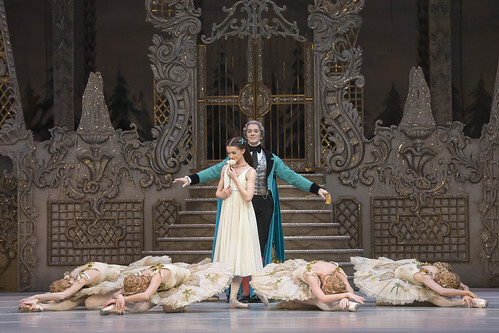 There are currently no scheduled performances of The Nutcracker. 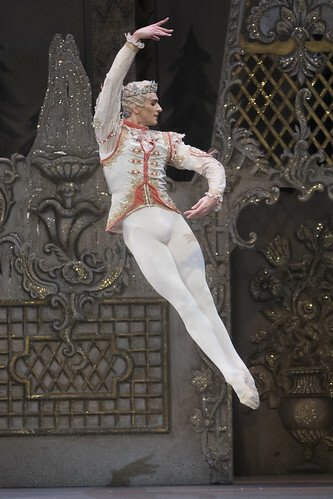 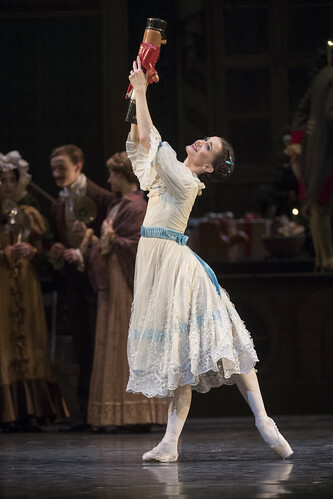 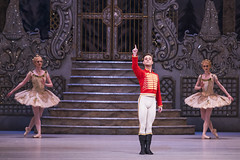 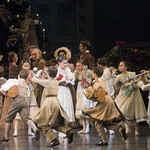 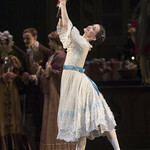 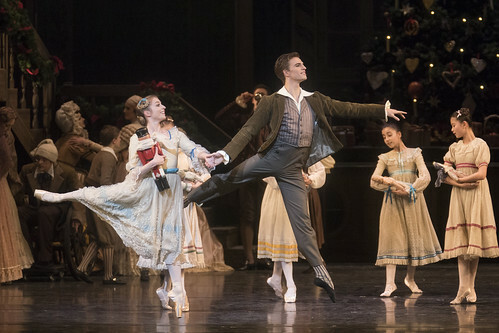 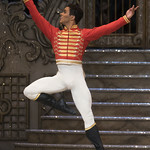 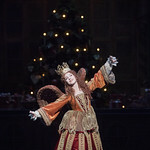 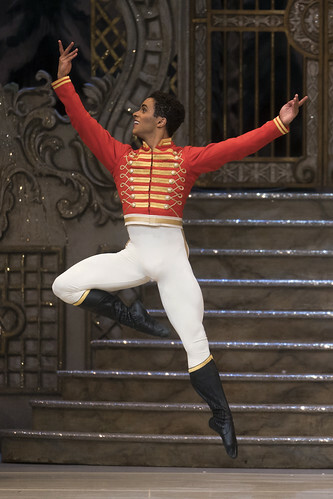 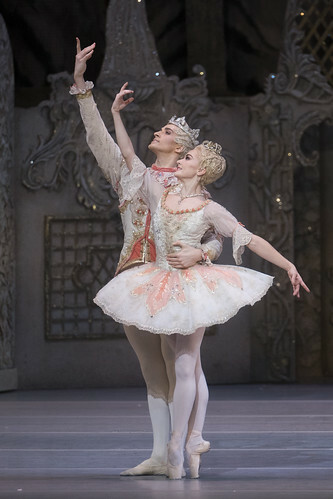 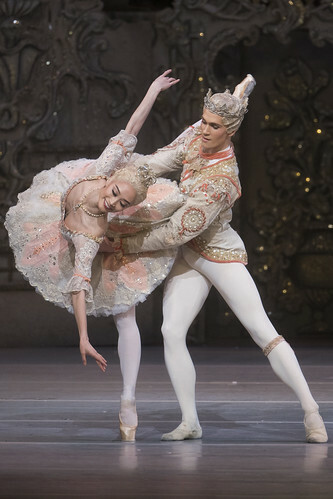 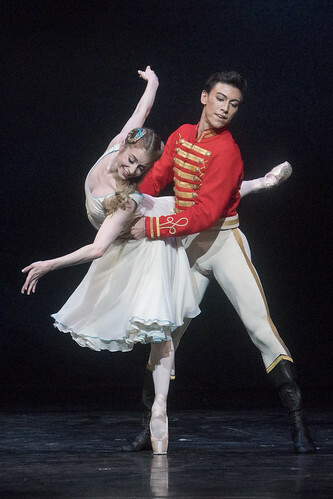 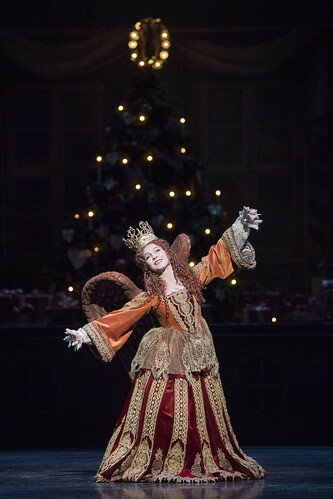 It was last on stage 3 December 2018—15 January 2019 as part of the Autumn 2018/19 season. 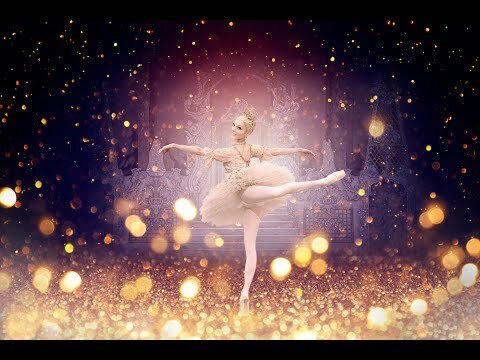 A digital programme containing specially selected films, articles, photos, updates and exclusives to bring you closer to the production.